Participation is FREE and open to the public. 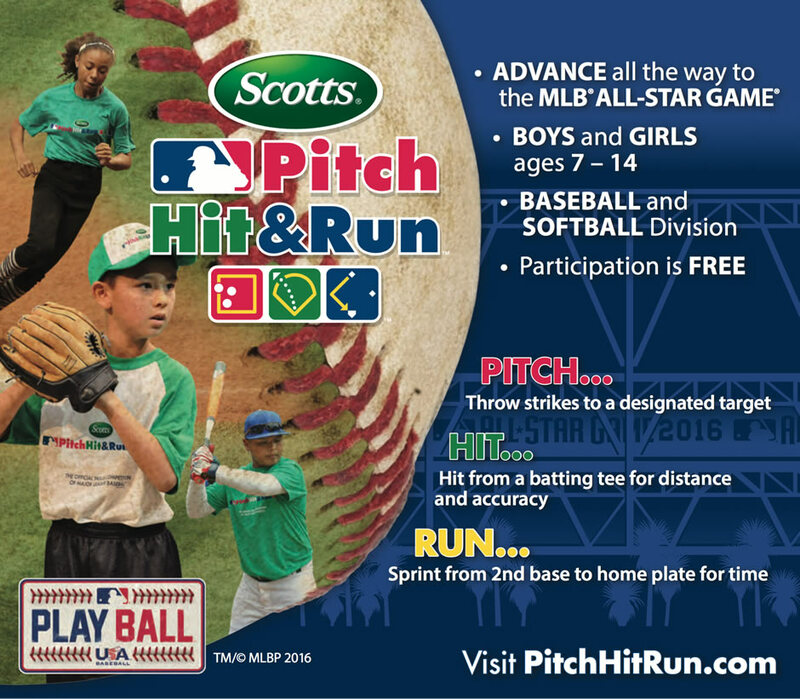 Players will test their skills in pitching, hitting, and running for baseball and softball. Ages 7-14.